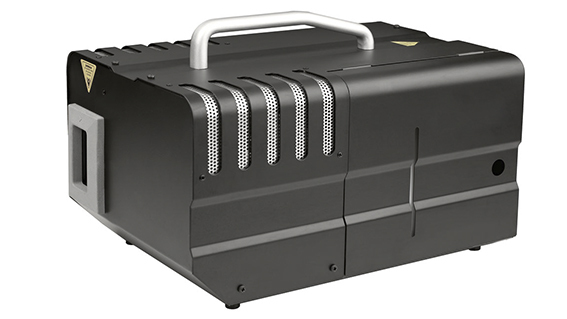 Artem is a very powerful smoke machine mainly used outdoors, at large arenas or big studios. With Artem you’ll get a lot of thick smoke, which you can then turn into fog, haze, or just very thick smoke. 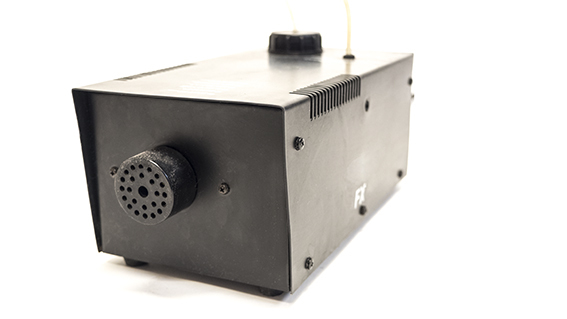 A very budget friendly smoke generator for small productions. 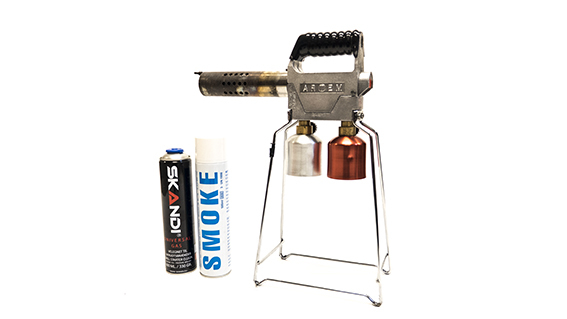 Produces smoke for smaller locations, both indoors and out (when it’s not windy). A plug-and-play, easy-to-use hazer suitable for DJ’s, smaller venues, bars, and clubs. 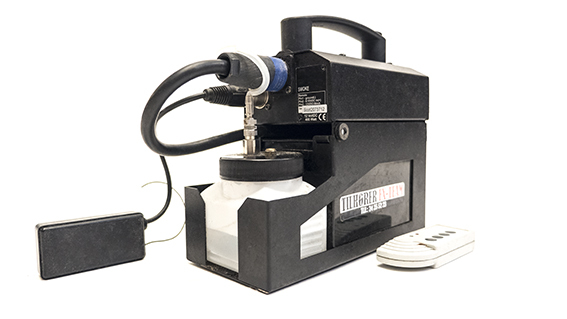 With a large fluid container and optional DMX the hazer is ideal for installations. A budget friendly fogger for small og medium sized locations and arenas. 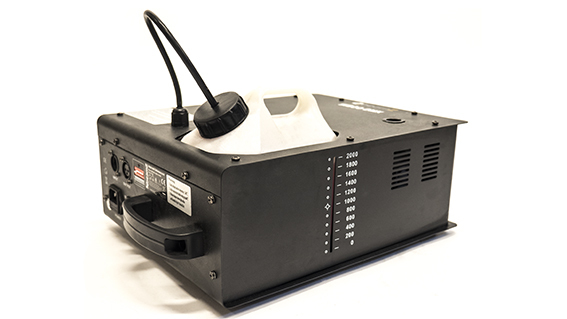 This fogger is designed to be simple to operate and will give your scene a nice fog or haze. 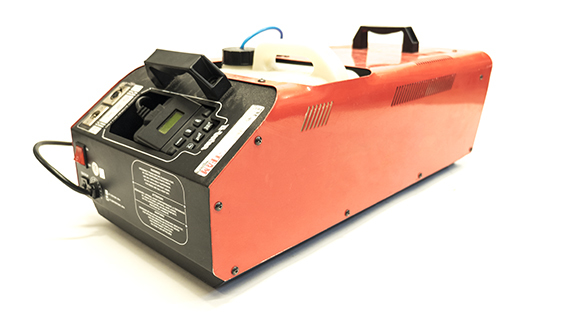 The small compact smoke generator is very handy, lightweight and battery-driven. 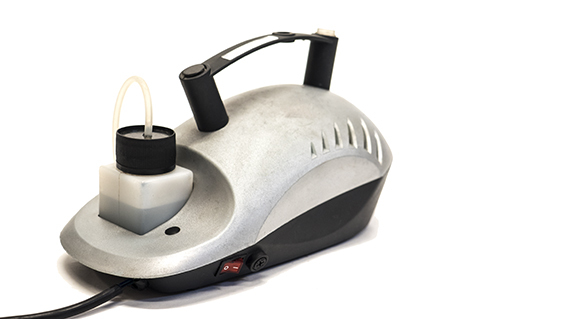 Its easy handling, quick start-up and smoke quality is outstanding. 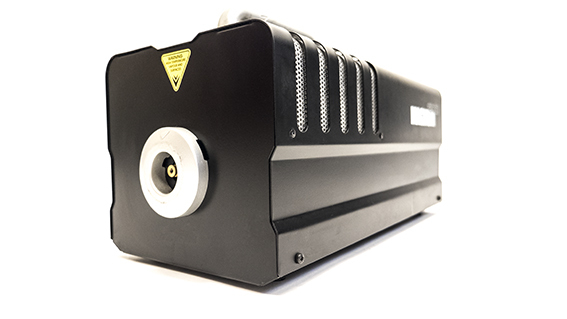 This smoke generator is built tough to meet the rugged demands of film- and scene productions, and it delivers a good and heavy punch of fog. A budget friendly fog generator. Although handheld, it’s a bit bigger and heavier than the compact generators, but produces good fog. 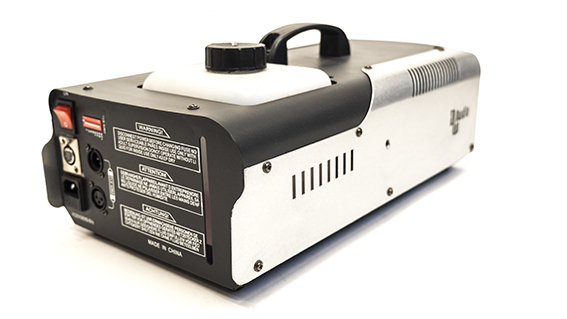 One powerful smoke machine that can be used outdoors, at large arenas or big studios. You will get a lot of thick smoke, which you can then turn into fog, haze, or just thick smoke. 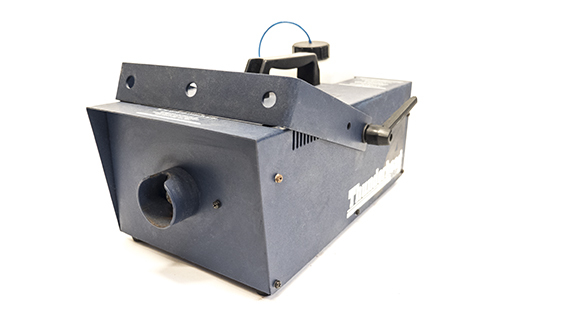 Budget friendly haze generator that produces fog and haze for smaller areas and locations. Extremely easy to use. Because of its small size and weight, this little gadget can be easily built into backdrops, puppets, costumes, props and whatever you might think of. 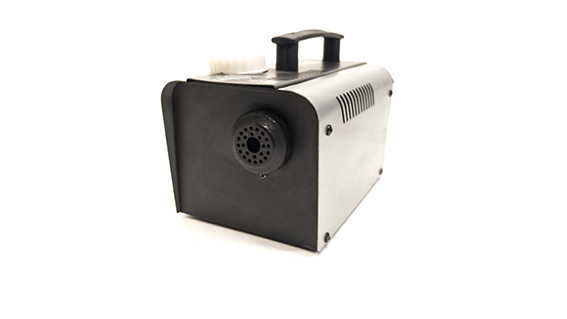 Easy to use, handheld and practical smoke machine that fulfills most needs. Can be used on a medium sized scene, in nightlife or at outdoor locations.